Sustainability is factored by a few different components; environmental, social and economic. With the world evidently crumbling below our feet (if you believe in the clear signs of climate change that is), making conscious decisions to lower our carbon footprint is incredibly important. Sweden has been named one of the most sustainable countries in the world – if not the most in some instances. A lot of this comes down to the governance and social practices that the country withholds, but there is no doubt that it’s heading in the right direction in terms of environmental sustainability. In the 1990’s Sweden switched to district heating – with many networks using recycled energy that would otherwise have gone to waste. This being one of the most important changes that have resulted in the reduction of Greenhouse-gas emissions; along with having one of the cleanest cities in the world that is as close to being entirely green as you could possibly get. This town, Växjö, reaches the top of the list due to the change in energy consumption. They now receive 90% of their energy and around 50% of their electricity from tree waste such as bark, branches and dust from the local forest industry. 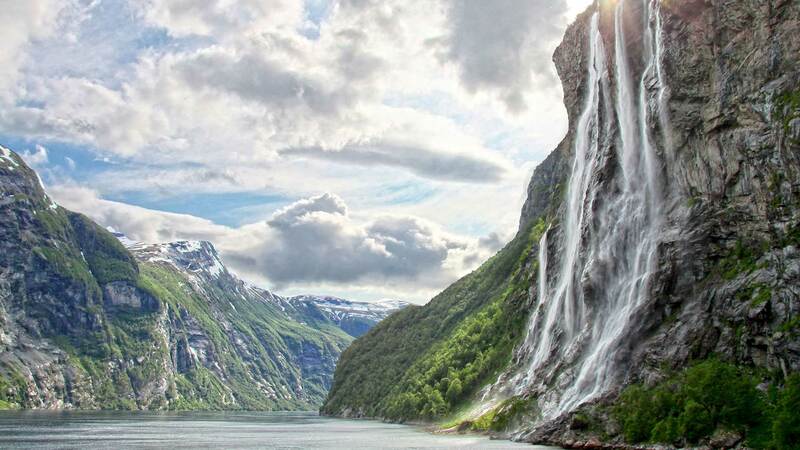 In the recent country sustainability ranking of October 2016, Norway was ranked #1! Just like Sweden, it’s important to remember that this is judged on not only the environment but regardless, what a great achievement! They pride themselves on the saying “take only pictures and keep only memories“, and believe that preserving the beautiful landscapes and ethical communities is the most important thing. 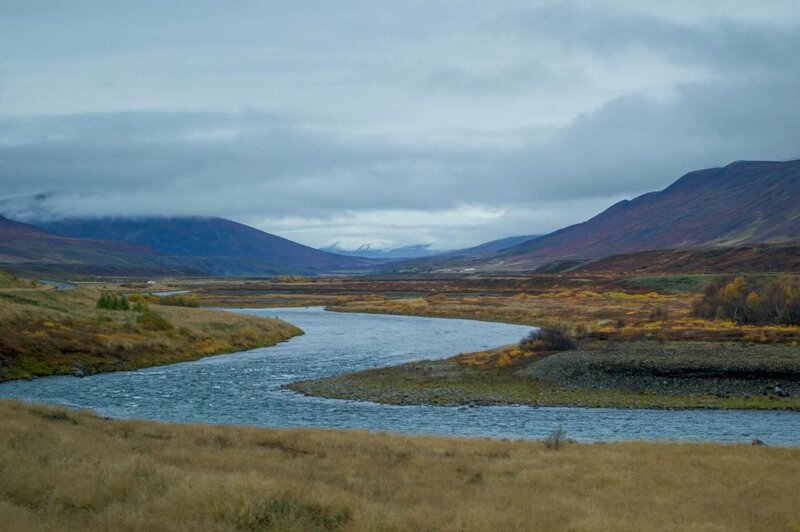 They have an eco approach to tourism, meaning that the countries tourism industry won’t affect nature and landscapes, the tours will be based on culture and conservation, and that negative impacts on the local environment are completely limited. They also previously set a goal to become completely carbon neutral by 2030. Although they do have quite a long way to go, I have my fingers crossed! Another of one of the greenest cities in the world, Reykjavik – the capital of Iceland – inhabits a tiny population of 120,000 people. All of the buildings and homes are entirely powered by geothermal power, as is a lot of the country. This relatively small island is placed above an incredibly active area of geothermal activity, and thankfully they make as much use of this natural occurrence as they possibly can. Iceland has also set itself a goal of being entirely fossil fuel free, but this time they aim to reach it by 2050! I don’t think that’s going to be a difficult task for them, as even at this stage, only 0.1% of the countries electricity is generated by fossil fuels. This beautiful country in the centre of Europe is home to a nation of recyclers. It is said that 94% of old glass and 81% of plastic containers make their way to special deliveries instead of being tossed in the household bin. 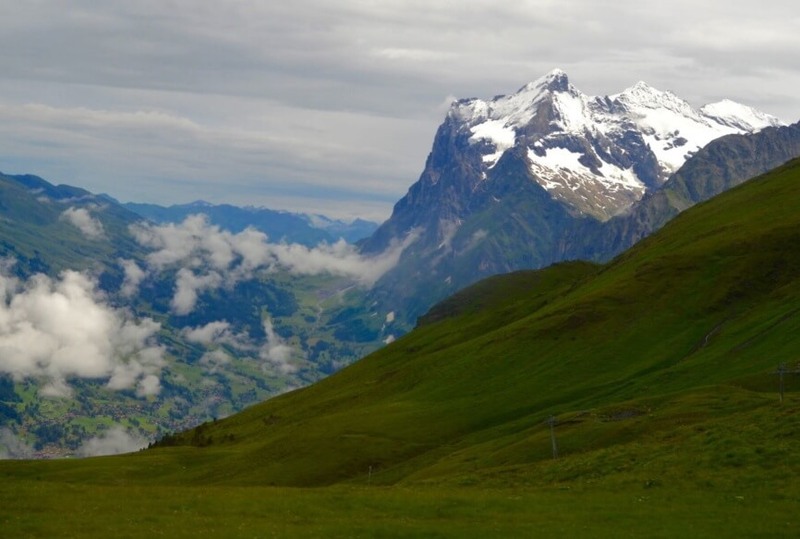 30% of Switzerland’s surface is consumed by trees, woodlands and forests, which continues to increase with care. This growth in sustainable forestry continues to diminish CO2 levels across the country! One of the major advantages New Zealand has in terms of environmental sustainability is that majority of its livestock is pasture fed. I’m not going to go into an environmental debate on this one, as I know that there are a lot of cons for both grass and grain fed cattle. But when talking about livestock and climate change, grain fed has its disadvantages due to drastic grain production, land space and the fact that the grain could be used to feed millions of people in desperate countries. Alongside that, New Zealand also has a zero waste to landfill target for Auckland to achieve by 2020, they flew the first biofueled aeroplane back in 2008, and are working hard to find a way to make flying a sustainable impact. In 2016, Portugal ran entirely off of renewable energy for 4 straight days. Due to the country receiving the most sunshine out of any European country, they are aiming to eventually run off of solar power alone. Portugal was once one of the highest consumers of CO2 emissions, but over recent years Portugal has worked hard at reducing their impact and aim to become one of the leaders in green growth. Finland has always considered nature as a caretaker. In terms of travel, they believe that getting to your destination fast is not the most important thing. The VR railway in Finland acts for the benefit of the environment and is considered a highly green form of transportation. 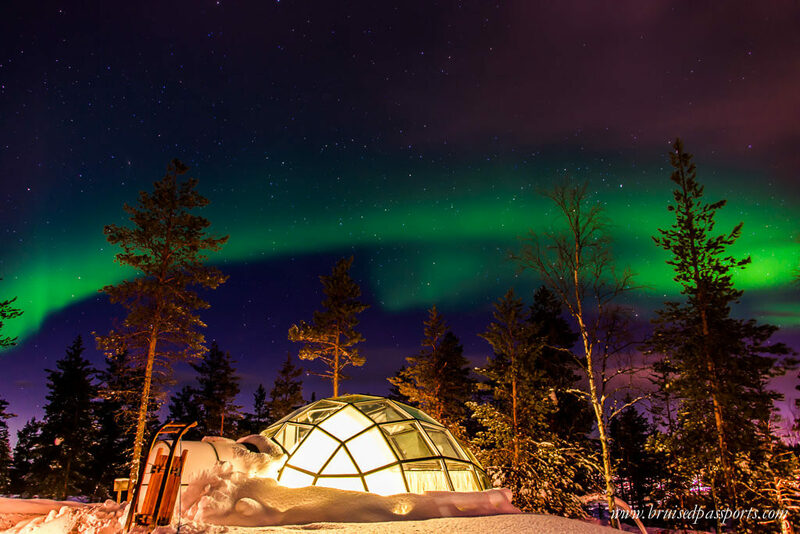 The country has 40 hotels with the Nordic Ecolabel and 20 that have received the Global Green Key Certification, meaning that an environmentally friendly stay is guaranteed on all aspects of the accommodation. Needless to say, Finland is going to be a high contender of the most sustainable countries in the world! Ljubljana – the capital city of Slovenia – was named the green capital of Europe! They continuously practice healthy and sustainable activities across the city and aim to be leading green capital for many years to come. The many union hotels across the city offer electric scooters to all guests in the bid to reduce negative environmental impact, and also supply food that is 100% healthy and green, made from entirely local produce. 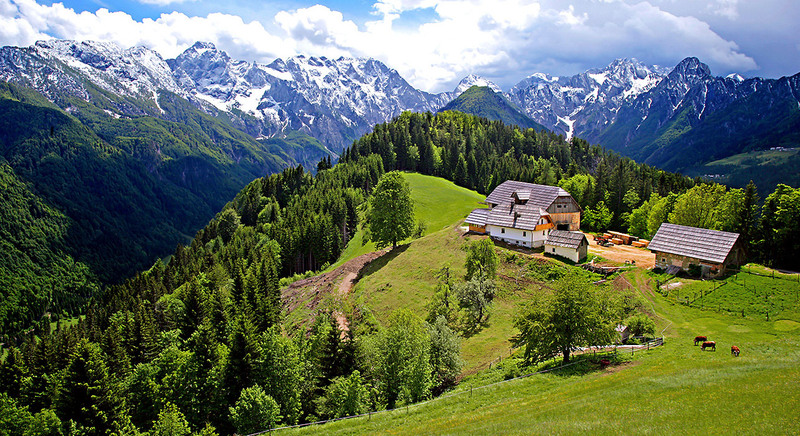 In 2016, Slovenia also hosted the main green destination event, in which leading experts offer programs in the field of sustainable development. In Denmark, they don’t believe that being sustainable should be focused on the environment alone. Instead, they stand out from the crowd as they constantly move away from the ‘green trend’ and focus on economics and social responsibility too. Although they are focusing on other aspects, the country is still home to the very first cycle highway; a 300km roadway that aims to cut air pollution and increase physical activity. They are also home to a zero-emission island – Samso – the world’s first island that has completely removed its carbon footprint! 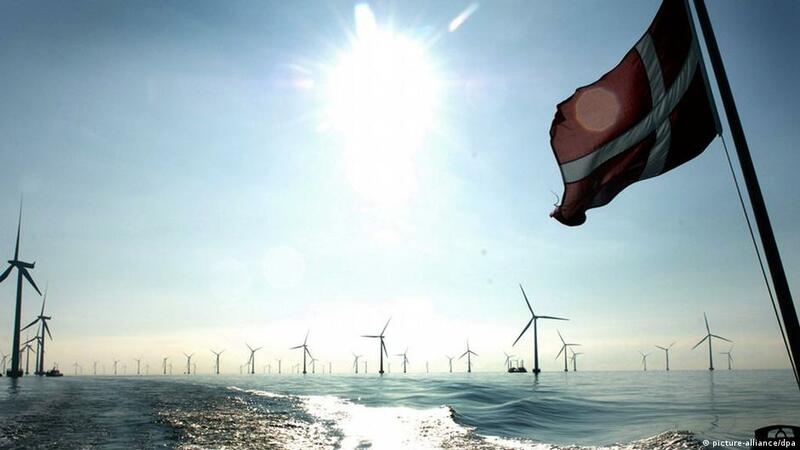 The Danish offshore industry is also in the process of switching over from oil and gas, to offshore wind. 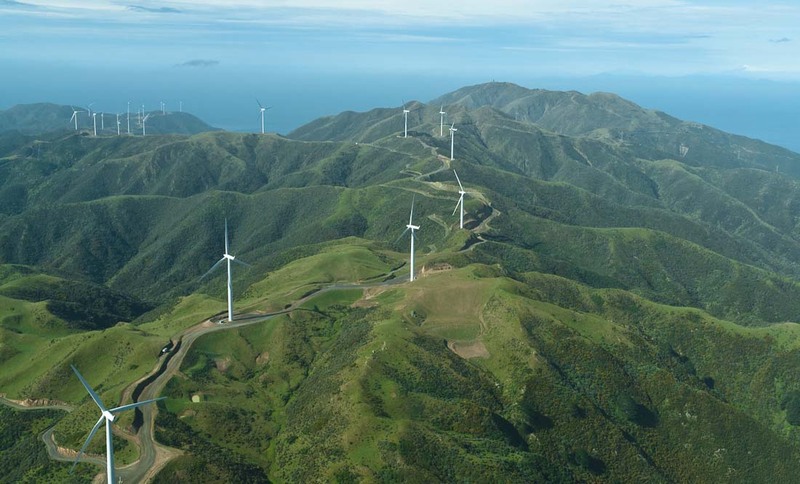 They already have over 500 turbines but are aiming to have over 10,000 in the coming years. In 2016, Costa Rica ran on 98.1% renewable energy. They celebrated 113 consistent days of 100% green energy too! 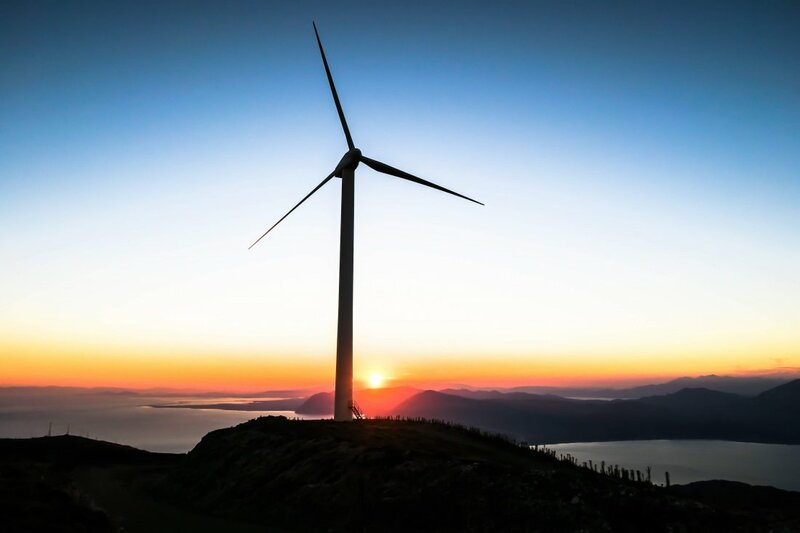 This exotic country is proving that not only is relying on renewable energy more than achievable, but the switch in energy can happen much faster than what is presumed. 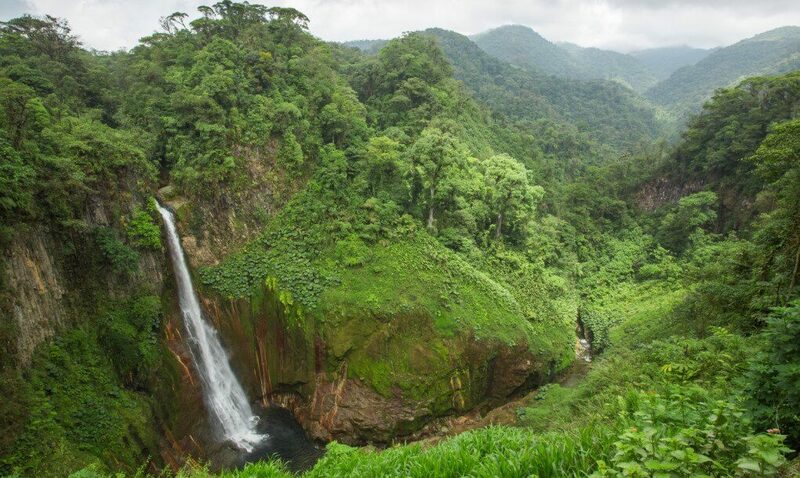 In the next coming years, Costa Rica aims to continue the streak and reach 100% green energy across the country. They are also adding 4 new wind farms to generate even more clean energy. 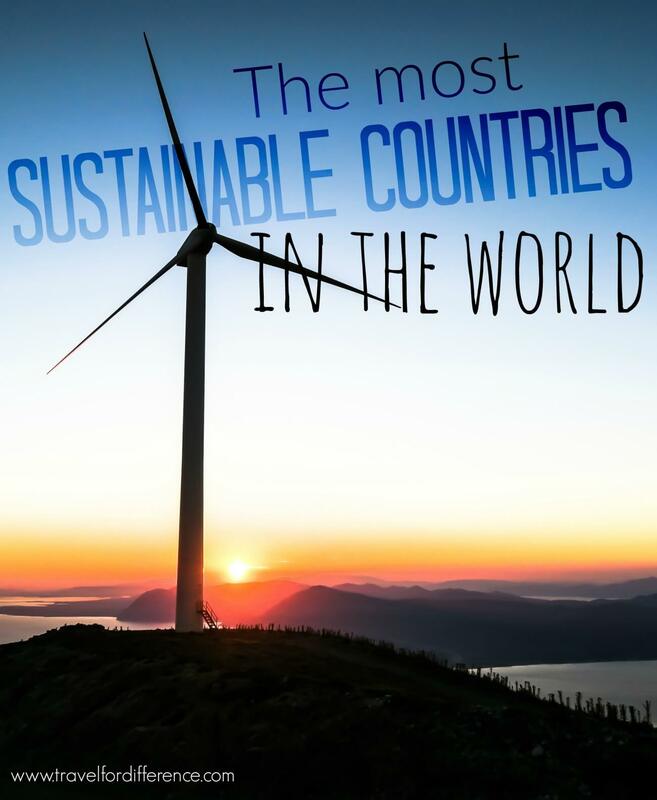 Have you visited any of the most sustainable countries in the world? Did you find them to be as good as they claim to be? I really like your post. It is fantastic. The photos you shared are amazing. All the countries listed will have a major problems on their hands in the future as unauthorised migration and overpopulation will put their sustainability into question . This is not just due to the numbers of immigrants involved , but also the attitudes and lack of integration of the migrants and lack of acceptance of the country’s customs , culture and laws. I am currently living in a country which has a reputation for being green and clean ( although not true ) and which now has an excessive population and people who come from countries where ecology and sustainability are ignored , and it has made the country unsustainable and polluted . This country is SIngapore . Many of the countries in the list are not truly sustainable as much of their food is imported today , and the truly sustainable ones have small populations . Also not taken into account are the import of goods to make the country sustainable , ( all the material for renewable energy, and its maintenance) . Sustainability depends on populations levels and consumption , the efficiency of farming , available water resources , and efficiency in the food distribution . Many of these parameters change constantly and climate change will add even more variability . The Picture of Finland is just Wow! Lovely post and pictures indeed! Hi Kate, It’s a very very excellent blog with beautiful pictures.